With Readly you can read All About History - Book of US Presidents and thousands of other magazines on your tablet and smartphone. Get access to all with just one subscription. New releases and back issues – all included. From inspirational leaders like Abraham Lincoln to flawed and controversial figures such as Richard Nixon, the White House has played host to some of the most iconic individuals in history. 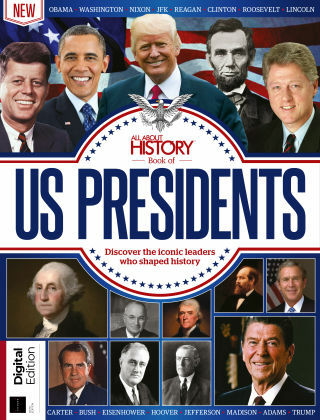 The All About History Book of US Presidents profiles each and every one of them. 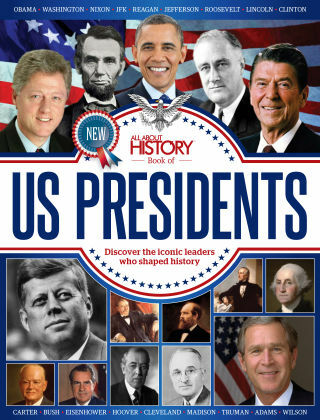 With detailed features on every president, from Washington to Obama, this book offers a compelling insight into the people that shaped the United States as we know it today. We hope you enjoy it.